Google at its event on Tuesday where it announced the new Pixels also launched its first Chrome-powered 2-in-1 hybrid tablet, the Pixel Slate. The device is one of the slimmest 2-in-1 around, measuring just 7mm at its thinnest point. It has a detachable keyboard (optional) with a large trackpad and a dedicated Google Assistant key, which provides quick one tap access to Assistant in any open window. The Chrome OS that powered the Pixel Slate provides Play Store access, and it is configured to run Android applications. Users can access the Play Store to download Android games or any applications to run on the tablet. 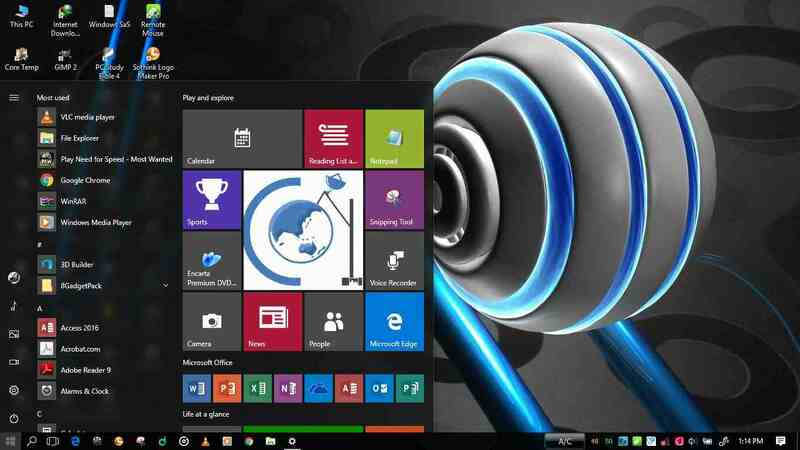 Technically, the device features a 12.3-inch LCD display with 400 nits brightness. The display supports multi-touch and is readily made to work with the last year Pixelbook Pen, which users will need to purchase separately. 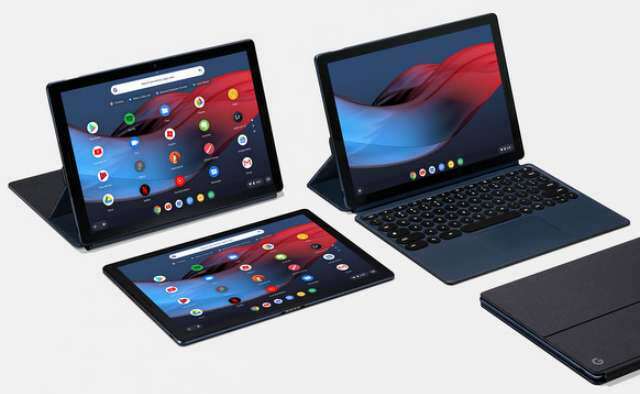 Google is offering the Pixel Slate in multiple processor, RAM and storage versions, ranging from Intel Celeron to Core i7, 4GB RAM to 16GB RAM, and 32GB SSD to 256GB SSD depending on buyers preferred choice. For photography, there is an 8MP autofocus camera at the rear and an 8MP camera at the front. The tablet has a fingerprint sensor embedded underneath the power button; packed dual front- facing speakers, and is powered by a 48Wh battery that can renders up to 12 hours of mixed use. It has dual mics and two USB-C ports. It does not have a SIM card slot. The tablet and its accessories will be available in the US, Canada, and the UK later this year.